In 1959, our dorm program started out as the major recruitment tool of Nebraska Christian Schools. Students traveled from all over the state of Nebraska to live in the dorms during the school week and returned home on the weekends to be with their families. In more recent years, our dorms have welcomed students from nearby towns and far away countries. Some stay in the dorms seven days a week while others stay during the four-day school week and drive home to spend weekends with their families. In every case, the dorms at NCS are a home away from home for their residents. In 2015, we opened our new girls dorm, Elliot Hall. 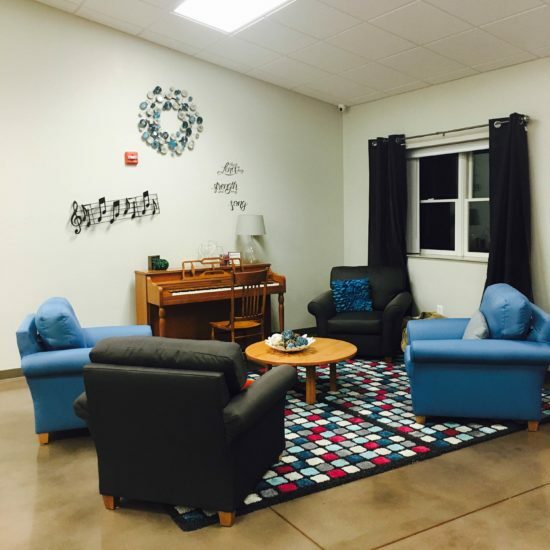 This new facility provides our dorm girls with a large kitchen; a great room with comfortable areas for studying, relaxing, and socializing; two-person dorm rooms; an exercise room; and large community restrooms/shower rooms. 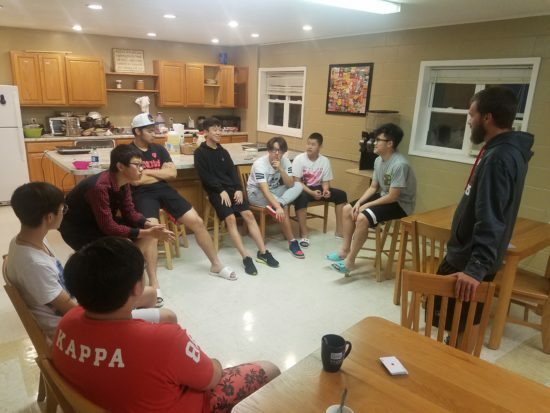 Major improvements have been made to our boys dorm in the last few years, including a renovated kitchen, rec room, and bathrooms; a new laundry facility; and new furniture in the common areas. Nebraska Christian Schools’ dorm program is for high school students, as well as mature 8th graders. We have separate dorms for men and women. 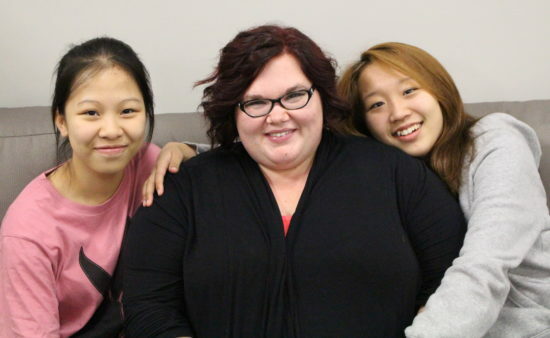 Our dorm parents help provide a loving, structured, family atmosphere for the dorm students. On a typical school day, students will have a hot breakfast at 7:15 a.m. before going to classes from 8:00 a.m. – 4:00 p.m. After school, they have sports practices or free time until supper. In the evenings, they have a required study time and some free time before lights out at 10:45. Most of our American dorm students live in the dorm during the school week and go home on the weekends. Our four-day school week (normally Tuesday-Friday) allows dorm students to spend three-day weekends at home most weeks. Students who don’t live within driving distance of Nebraska Christian stay in the dorm seven days a week while school is in session. All students attend church on Sunday, and we frequently provide other weekend activities, including shopping trips to Grand Island, Lincoln, and Omaha. 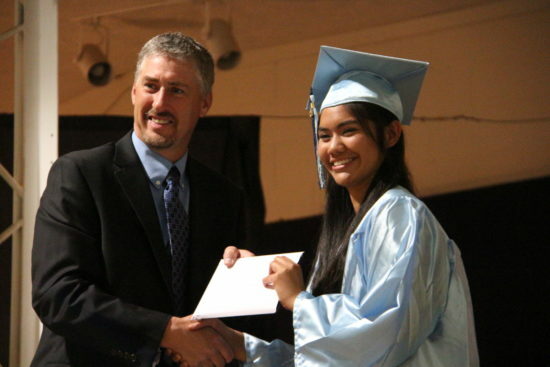 Occasionally, we also take students to activities such as movies and sporting events or out to eat. On the weekday that we don’t have school, students will have a more relaxed schedule, but we do still have required study times. For more information regarding our dorm program, please contact Residence Director Gib Killion or schedule a visit.